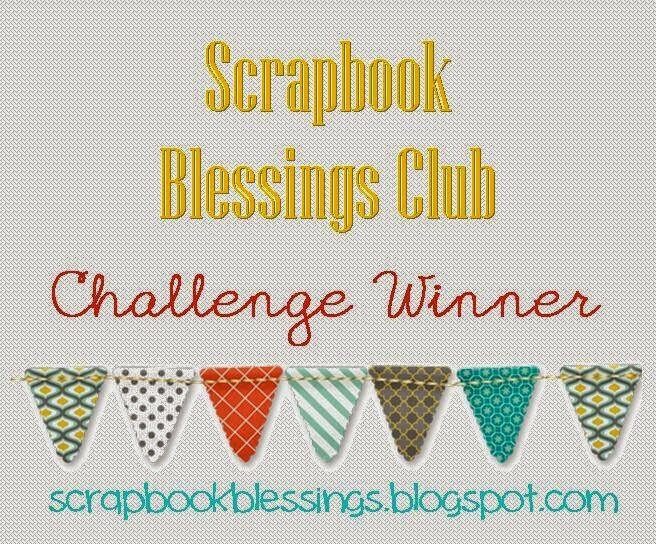 It is challenge time over at Scrapbook Blessings Club! For this challenge it is ANYTHING GOES with the Design Team spotlighting a "Joy Fold Card". A BIG thanks to our sponsor, MelJen's Designs. 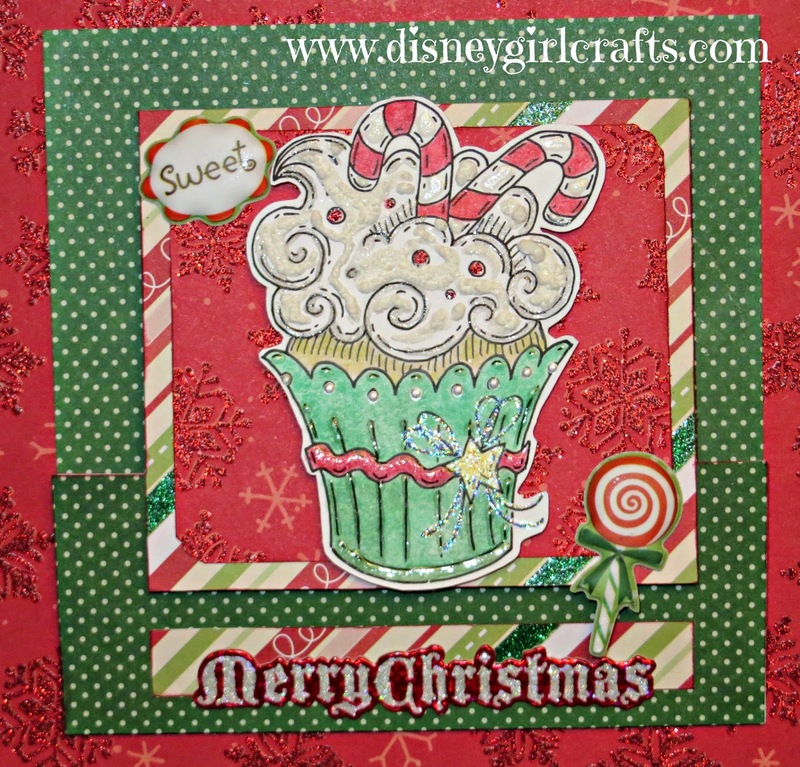 For mine I used the MelJen's Designs image, Candy Cane Cupcake. 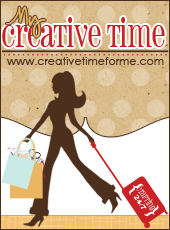 I love this image and by using it I am getting a jump on my Christmas cards. To purchase this image for yourself head on over here. To join the challenge head here. I LOVE to eat desserts! Especially those with LOTS of icing. 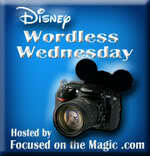 When I saw the candy cane cupcake image I just pictured it to be loaded with frosting! LOL When I did that area of the image I really felt as if I was frosting a real cupcake. To achieve that effect I used a lot of different things to create it. The recipe for this card is a little longer than usual due to the "frosting". I did change the measurement of my card. I used the measurements shown on the video and then I added an inch to each piece (base is 5 1/4 x 7 1/4, scored at the 5 1/4 mark. The smaller piece is 4 x 7, scored at the 3 1/2 mark). Thanks SO much for stopping by. 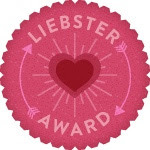 I hope that you will check out what the rest of the Design Team has created. All of us look forward to you joining in on the challenge and showing us your creations. 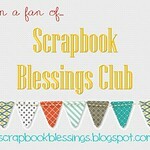 Be sure to link up over at the Scrapbook Blessings Club. Have a magical day!! What a pretty cards. 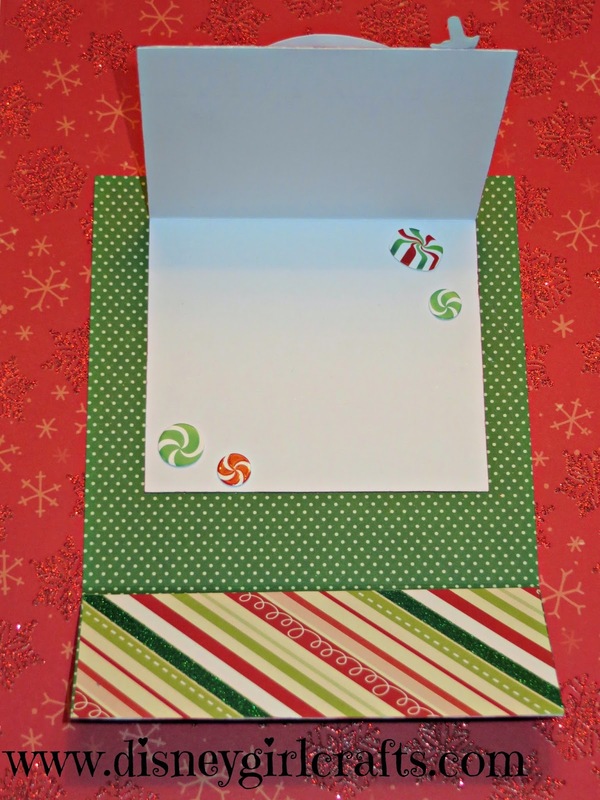 Love the fun fold as well as the paper choices. Great job on the coloring too! I am your newest follower and look forward to more of your crafty goodness. Cute Christmas card. I like that fold. It came out great! 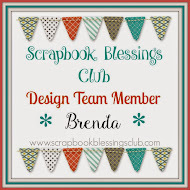 Super cute card Brenda! Thanks so much for sharing your talent! This is so adorable. Love that fold. Great job on the coloring too. I love Meljen's Designs.